The main event of UFC 220 later this month will feature a Heavyweight title bout between Stipe Miocic and Francis Ngannou. 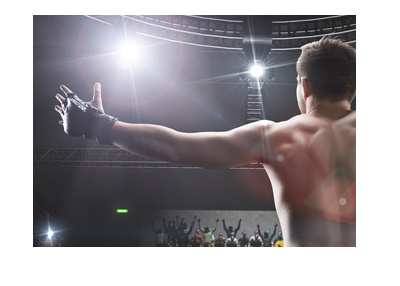 This is a rare circumstance where a relatively new fighter is favoured to defeat a defending champion. With Ngannou's recent KO victory over Alistair Overeem, the hype around Ngannou is off the charts and this is contributing to what can only be described as a lopsided line. After all, Miocic is the defending champion who has knocked out the likes of Overeem, Werdum and dos Santos. That is an incredible resume and Miocic almost certainly deserves to be the favourite in this fight. 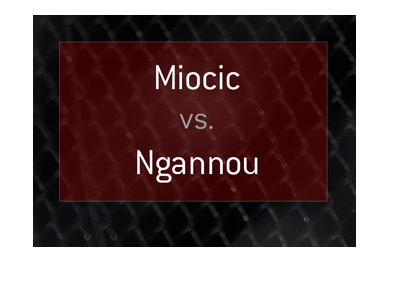 While Ngannou certainly does have devastating power, Miocic is certainly no slouch in this area as well. On top of that, Miocic has much more big fight experience than Ngannou, and it will be interesting to see how Ngannou reacts if Miocic can drag the fight into the deep waters of the 3rd, 4th or 5th rounds. While Ngannou is certainly one of the most impressive Heavyweights to appear in a while, betting against a defending champion that is an underdog is a very tough pill for me to swallow. We know that Miocic will be performing at his best for this fight - can we say the same for Ngannou? What happens if he freezes when the lights are their brightest? Will he be able to pull the trigger when he is co-headlining on what can only be described as a very big PPV event? 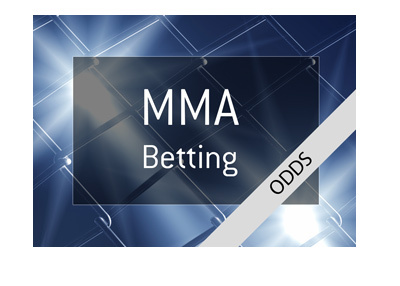 I would expect that the odds for this fight will trend back towards breakeven as UFC 220 draws closer, as Miocic at 2.50 is absolutely insane value (in my opinion).